We’ve compiled the devotions from the 2013 quarterly Grace Moments books into a single volume so you can share them with others. 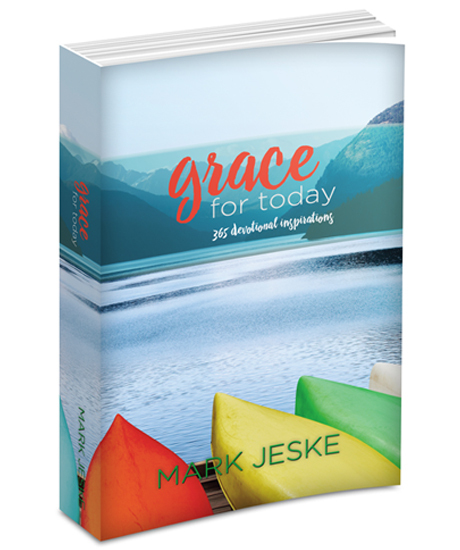 Grace for Today contains Bible studies for busy people and will make a great gift for your friends and family. Paperback book, 392 pages, 5.5" X 8.5". A minimum donation of $18 is required and includes shipping. Successfully added Grace for Today: 365 Devotional Inspirations to your cart.